Egyéb információ. 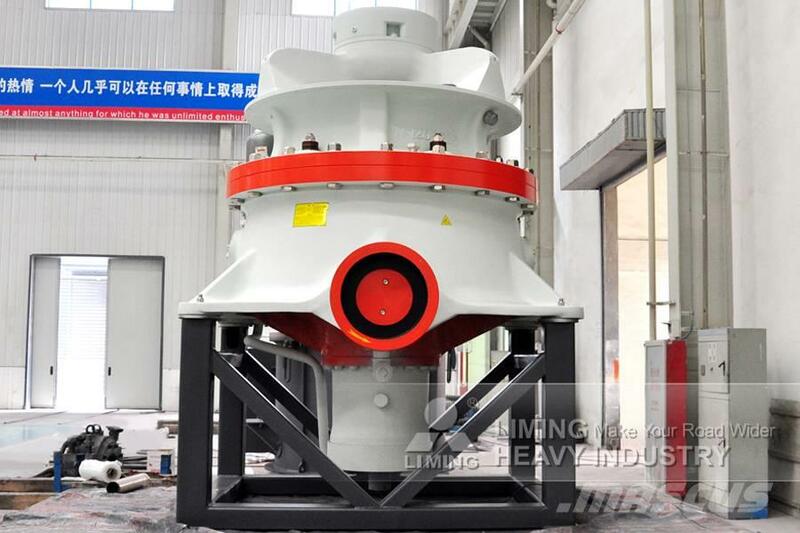 HST Hydraulic Cone Crusher integrates machinery, hydraulic pressure, electrics, automation and intelligent control together, which can be used for medium crushing, fine crushing and ultra-fine crushing. With full automatic control system, this machine can realize accurate regulation. 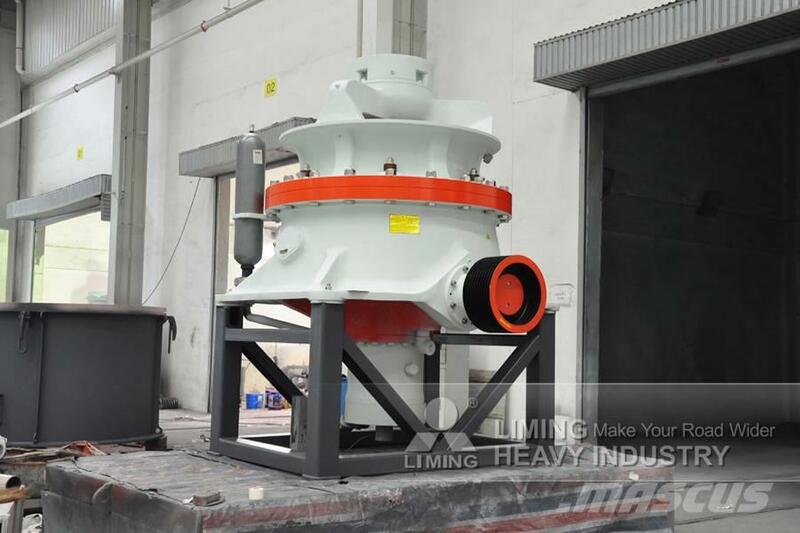 Applications: Aggregate field,concrete mixing plant,dry mortar plant desulfurization,quartz sand,etc.